RTV 88 Silicone, High Temp, Red, Two-Part, Flowable, 1Pt. Excellent for potting and encapsulating electric motors, transformers, and surge protection. Can be used in aerospace applications such as sealing, bonding and quaketing on vertical or overhead surfaces. Composition is free of solvents and solvent odour. 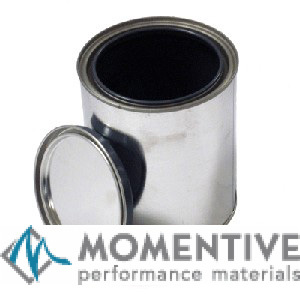 Excellent retention of elastomeric properties at temperatures from -54°C to 260°C (-65°F to 500°F) continuously, and up to 316°C (600°F) for short periods of time. This two part silicone is supplied with a curing agent. Silicone primer SS4004 is required. Cures at room temperature and has excellent adhesion qualities.